New siding, along with a well-maintained roof, can increase your home's value and dramatically improve your home's curb appeal. Green Eco Solutions is your one-stop source in Pennsylvania for all of your roofing and siding needs! 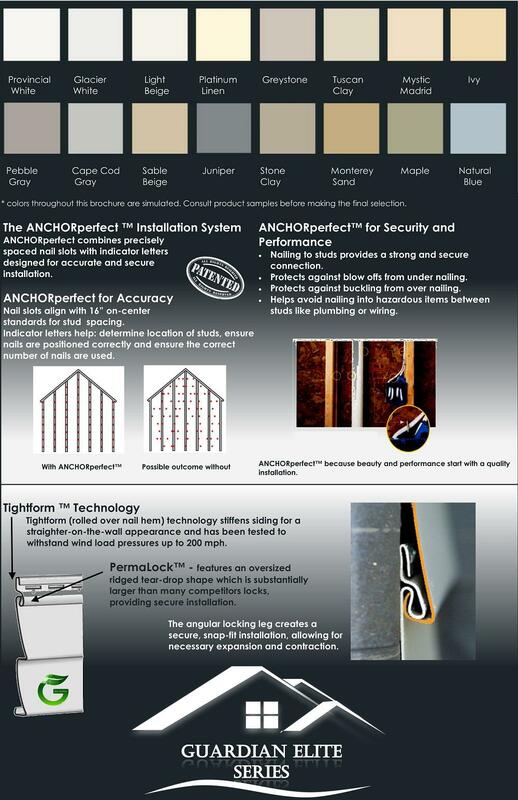 We specialize in quality vinyl siding installation in Allentown, Bethlehem, Easton and nearby. 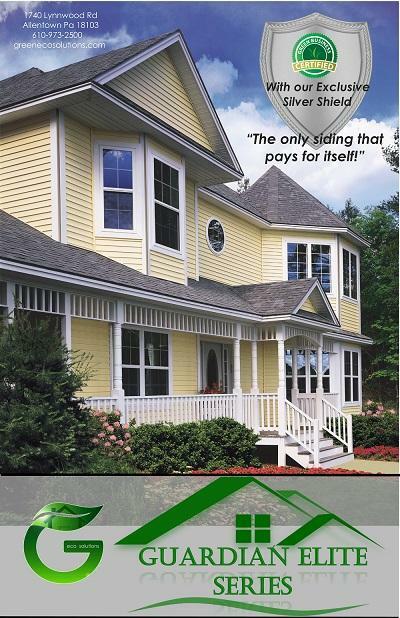 Here at Green Eco Solutions, we can install home siding to suit your style and budget. Contact us today to get started! We are Lehigh Valley's expert siding contractor, working in Bethlehem, Allentown, Easton, Quakertown , Philadelphia , Wilkes Berre, Chester, Northampton, Montgomeryville, Reading and many nearby towns and cities throughout Pennsylvania. For a vinyl siding price estimate, contact Green Eco Solutions by phone at 1-844-385-8414 or contact us online today!